Valentine’s Day is here with us again and as usual, people will be looking forward to engage in various sorts of romantic activities with their loved ones. The city of Amsterdam is considered one of the most romantic cities in the world and offers plenty of activities that lovers can engage in during Valentine’s Day. We have put together a couple of Valentine’s Day tips for any couple who will be looking forward to spending their St. Valentine’s Day in Amsterdam. One of the most romantic things about Amsterdam is its scenic beauty. The city is almost like an open air museum with beautiful waterways and exquisite architecture. 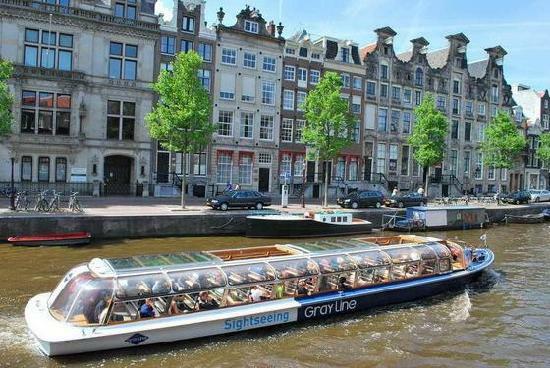 A canal boat cruise especially a night canal boat cruise is one of the most effective ways of enjoying Amsterdam’s scenic beauty. 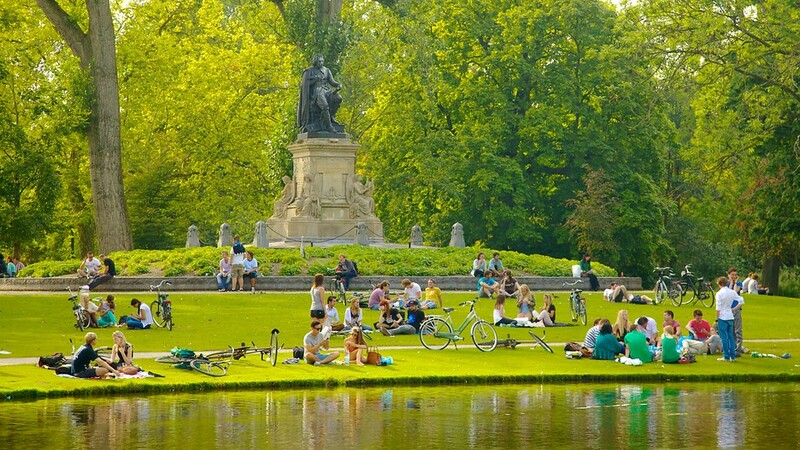 The Vondelpark is considered one of the most beautiful places within the city. The park has a unique romantic setting which comprises of old trees and well manicured open fields ideal for picnics. The park offers a convenient and quiet location for couples to enjoy each other’s company in complete tranquility and in harmony with nature. The Koninklijk Theatre Carre otherwise referred to as the Royal Theater Carre is one of the largest and most iconic theaters in the city of Amsterdam. Located near River Amstel’ the Royal Theater Carre is the ideal location for couples who are seeking to have some form of romantic and exclusive entertainment. Originally, the Royal Theater Carre was meant to be a circus theater but nowadays, the theater is mostly renowned for as a venue for hosting various forms of artistic performances. The theater hosts an array of performances including opera, ballet, plays and musicals. Most people consider love and food to compliment one another and the demand for romantic dining locations is indeed synonymous with Valentines Dya. Amsterdam boosts of having some of the most romantic restaurants and cafes in the world. 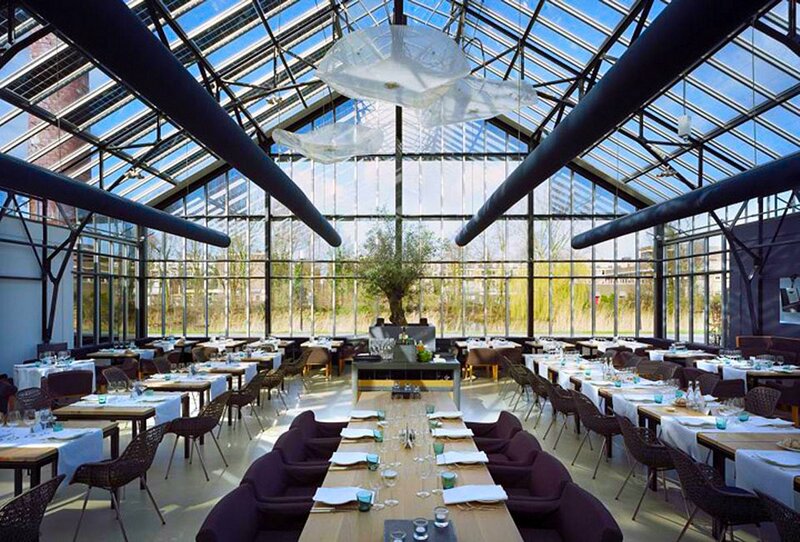 There are various restaurants to choose from and one of the most romantic restaurants in the city is Restaurant De Kas. Restaurant De Kas is synonymous with fine dining and offers couples with a variety of food items to choose from. One of the most outstanding aspects about Restaurant De Kas is that it is one of the few restaurants in the city that produces most of its food in its own garden. Couples are therefore assured of fresh and tasty meals whenever they visit the restaurant. A bar is usually not the first thing that comes to mind when considering a perfect romantic getaway. Be that as it may, the Vesper bar seems to defy this general perception. The bar has been designed with one objective and that is to offer a unique and romantic experience to couples visiting the establishment. From the choice of music, the location of the bar and the ambience within the establishment, it is easy for couples to feel like they are in a set of a thrilling romantic movie.